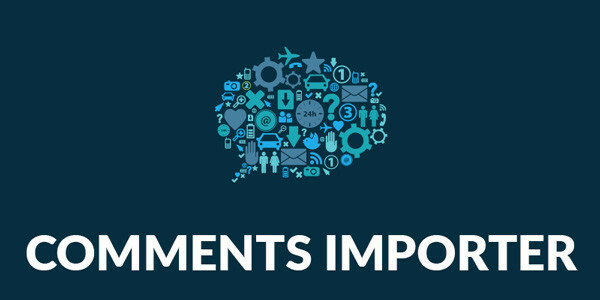 Automatically turn off your active sources temporarily when they don't get videos any more. 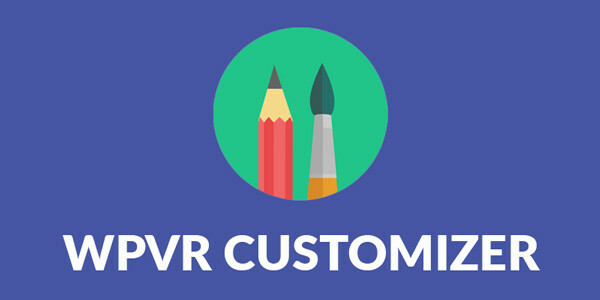 Show up Google Ads before video plays and earn money with your imported videos. 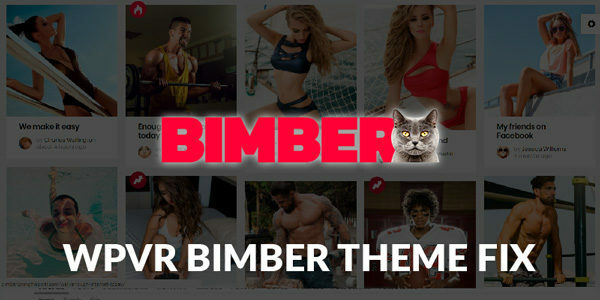 Bimber theme fix is a free smart tool to seamlessly integrate WP Video Robot with the Bimber premium theme. 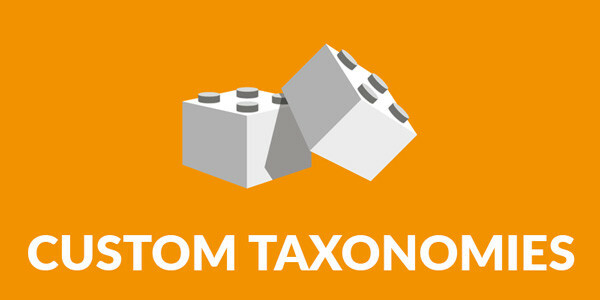 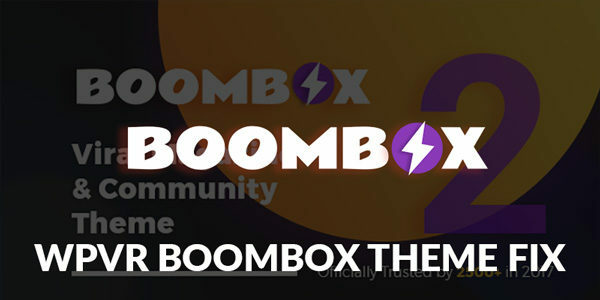 BoomBox theme fix is a free smart tool to seamlessly integrate WP Video Robot with the BoomBox premium theme. 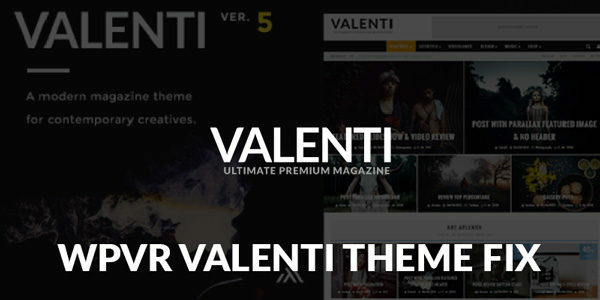 Valenti theme fix is a free smart tool to seamlessly integrate WP Video Robot with the Valenti premium theme. 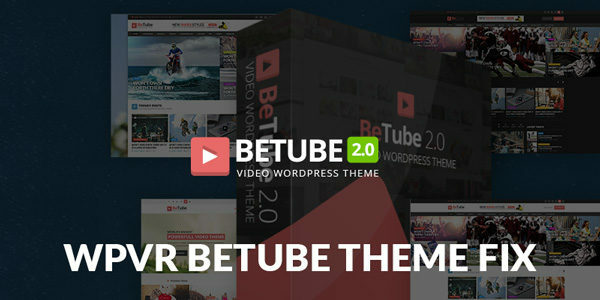 Betube theme fix is a free smart tool to seamlessly integrate WP Video Robot with the Betube premium theme. 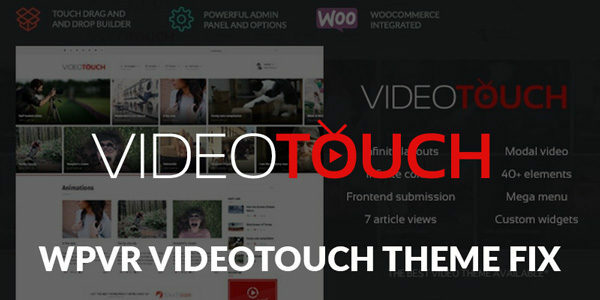 VideoTouch theme fix is a free smart tool to seamlessly integrate WP Video Robot with the VideoTouch premium theme. 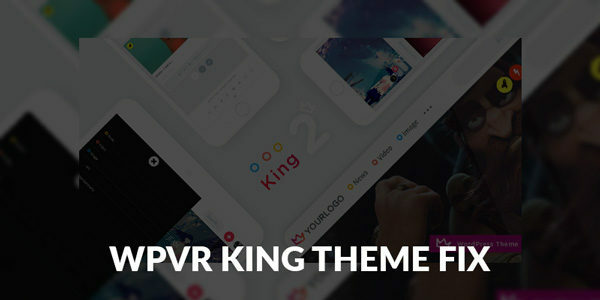 King theme fix is a free smart tool to seamlessly integrate WP Video Robot with the King premium theme.